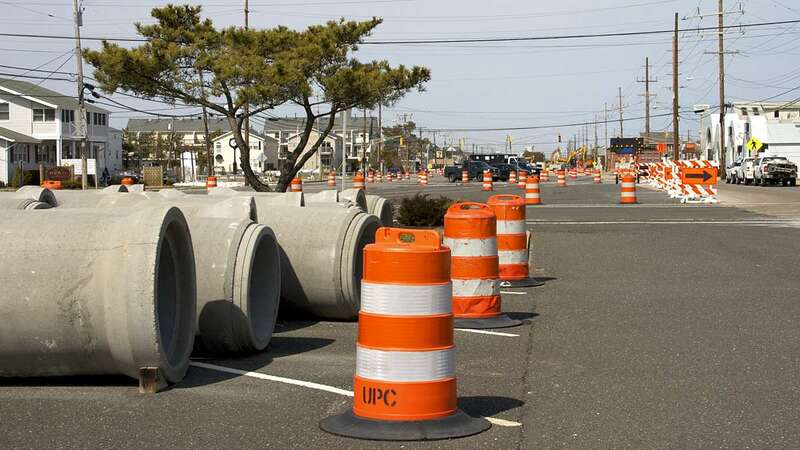 Construction on Route 35 will largely be put on hold for the summer season on the barrier island. That’s good news for businesses from Bay Head to Berkeley still trying to bounce back from Superstorm Sandy. Some business owners say the road work has really hurt the early spring tourism season. 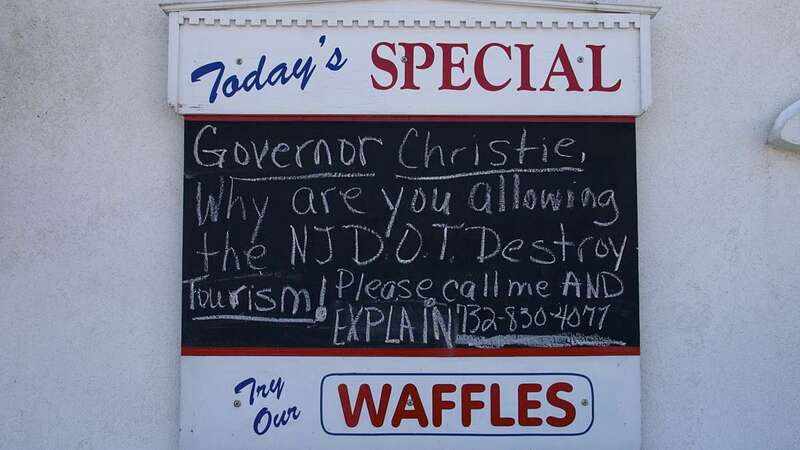 Gail Coleman, Seaside Park, N.J. councilwoman and owner of the 3 C’s Luncheonette on Route 35 says during the winter months her cafe relies on island locals, but in April she typically starts seeing more day-trippers driving in from across the bridge. That hasn’t been the case this year. Coleman doesn’t take issue with the project – she actually thinks it’s a great idea – but she feels it was poorly timed. 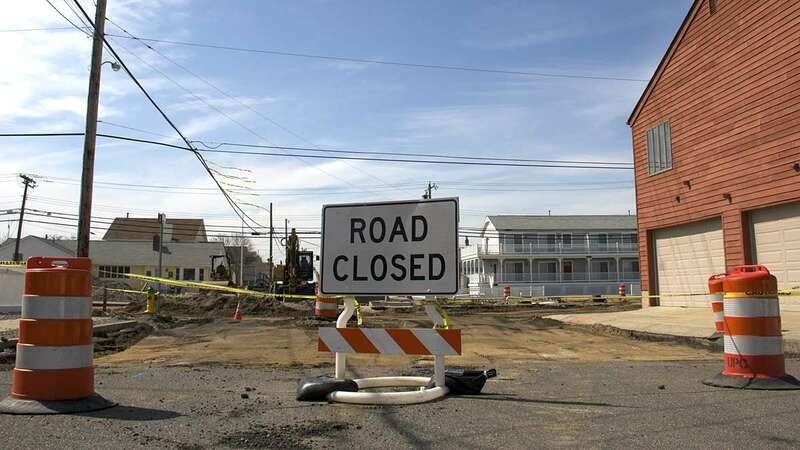 Jerry Rotunda, owner of Bum Rogers Crabhouse and Tavern on Route 35 in South Seaside Park said the road construction has deterred even his local clientele from dining out. Blown tires and constantly-changing detour routes are the biggest reasons for dwindling turnout. But Rotunda, who also serves on the Seaside Park Tourism Committee, is most concerned about September 3 – that’s the scheduled date when route construction will resume full force again. Rotunda says that cuts into a key business month. One of the original reasons Route 35 was going to be repaired was to improve the drainage system under the road. “Anytime we have any rain, my customers drive right on past because the water gets over the top of the curb and over the sidewalk, nearly a foot deep at times,” said Hansen. Hansen is also a licensed land surveyor with experience in heavy construction. He says he’s briefly looked over the Department of Transportation’s designs and thinks it’s a competent plan. The $265 million project broke ground last September, causing closures and detours along 12.5 miles of Route 35 from Berkley to Bay Head. 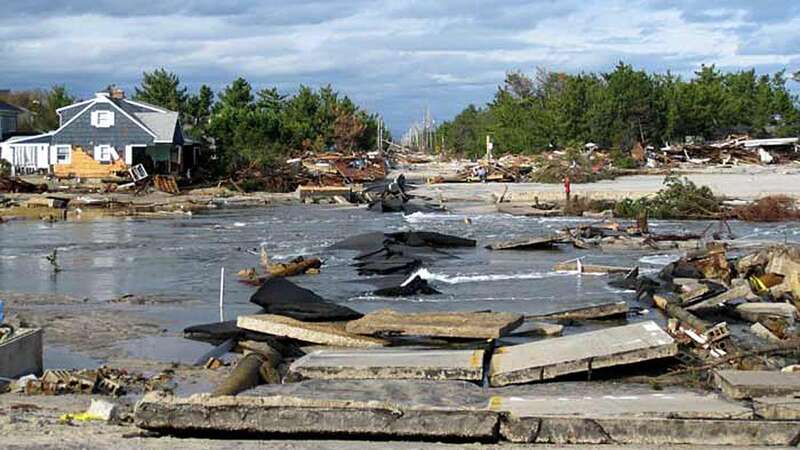 The plan to repair this section of Route 35 was in motion before Sandy hit in Oct of 2012, but the storm ripped up portions of the road, which led to a decision to completely rebuild it on the barrier island. Route 35 is the main artery and evacuation route for the barrier island communities between Island Beach State Park and Bay Head. The Department of Transportation expects to complete the massive project by the summer of 2015. 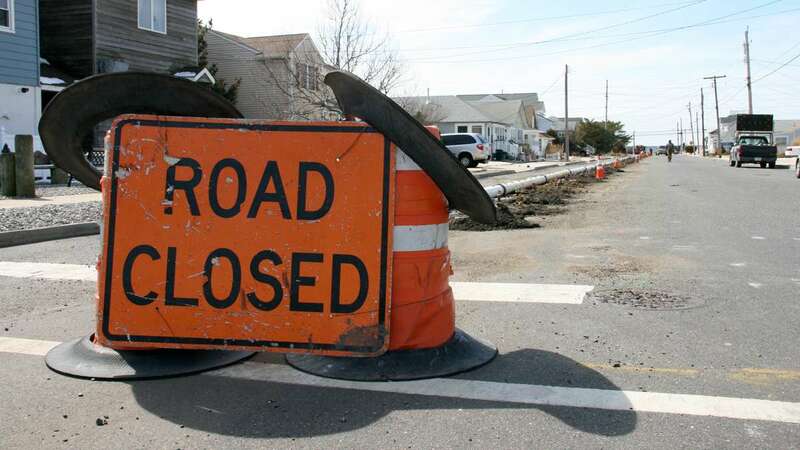 All construction on Route 35 will be temporarily halted for Memorial Day Weekend between noon on Thursday, May 22 through noon on Tuesday, May 27. Work on Route 35 and all sides streets will be suspended at noon on May 22 and will resume September 3. Work on the side streets will continue throughout the summer.